Global health care construction remains vibrant and is gaining pace. Flanked by the global inhabitant expansion and a steadily aging world population the demand for new medical facilities and their associated integrated advanced technologies has never been greater. This construction trend in Health care appears to defy the general construction freeze that has been imposed by the recent global recession. 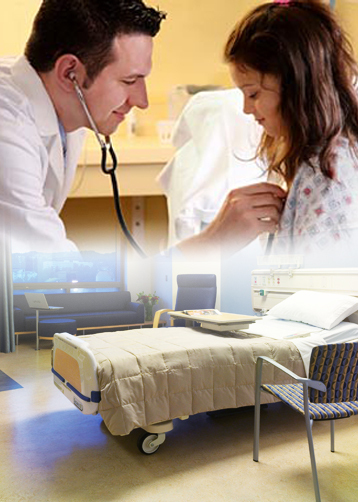 Modern health care construction is indeed a very intricate and complex activity that requires more than the standard civil construction and mechanical and electrical planning of yesteryear. Today new construction is also heavily dependant of the seamless integration of newly developed technologies, understanding and implementing best practices, standards and expert literature to guide the design of the health care facility and at the same time rigorously meet all quality and safety expectations. Integra HealthCare Ltd brings together a collective construction and design experience of more than a hundred years much of which is Middle East and North Africa (MENA) based. Our senior members bring a wealth of knowledge and problem solving experience that allows us to achieve our goals by seamlessly passing through the routes of least resistance, allowing us to deliver projects on time and within budget successfully.